Looking for a wedding favor your guests will truly enjoy? Look no further. 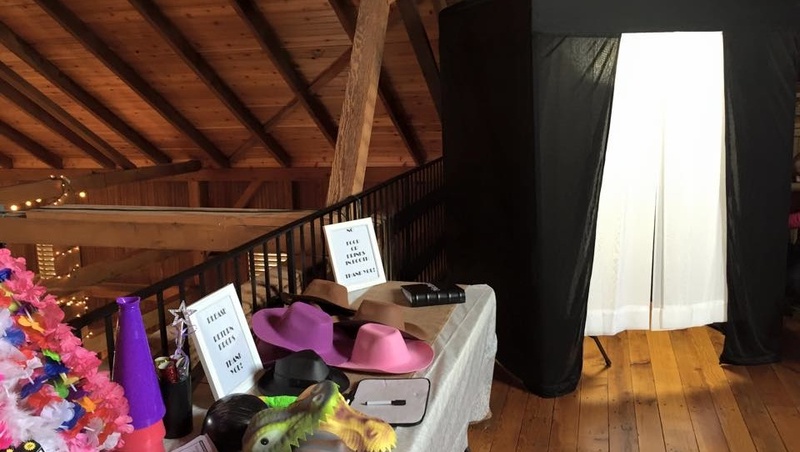 Our Photo Booth is fun and affordable and ready to do the work for you. Place your name or company logo on the bottom of your photo strips. 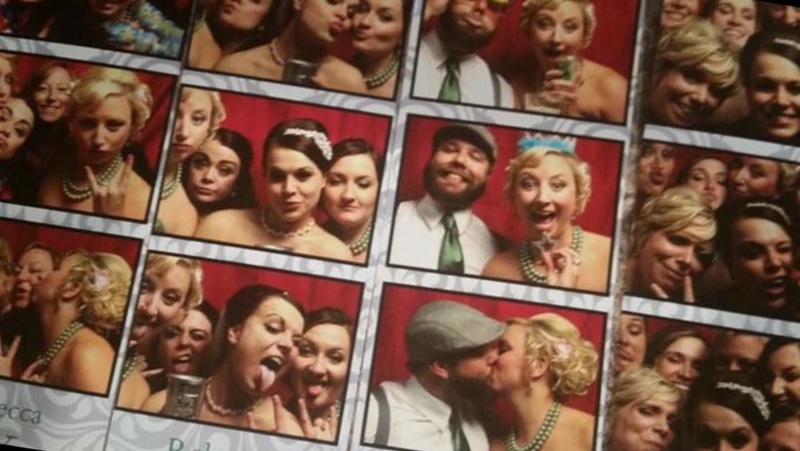 Each photobooth rental includes free props, a fun and friendly attendant and a flashdrive including all event pictures. You won't miss a memory!